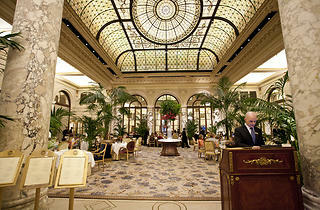 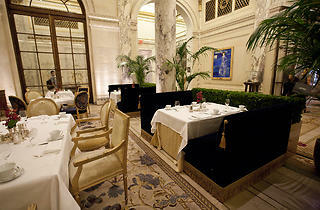 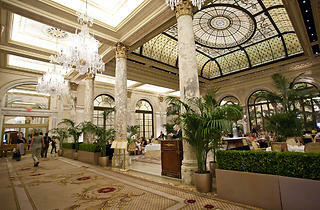 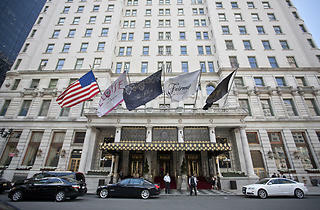 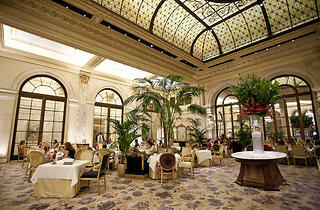 The iconic atrium at the Plaza returns after six months of renovation with a focus on breakfast and afternoon tea. 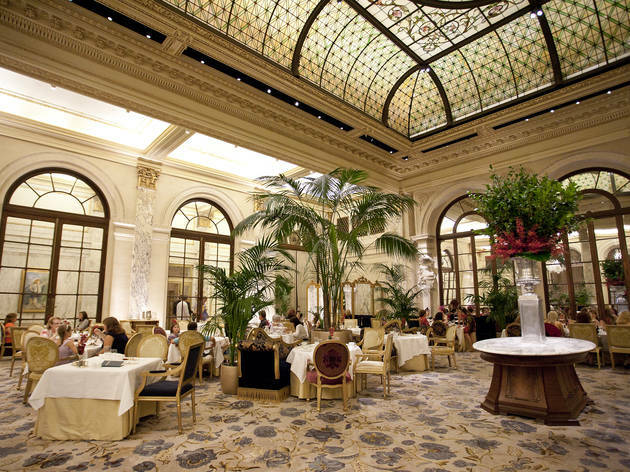 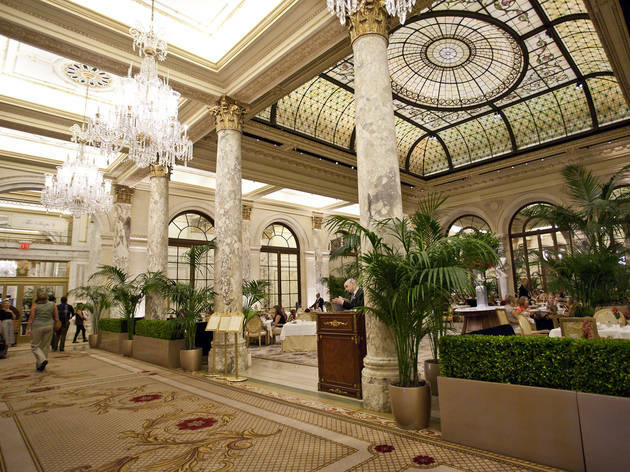 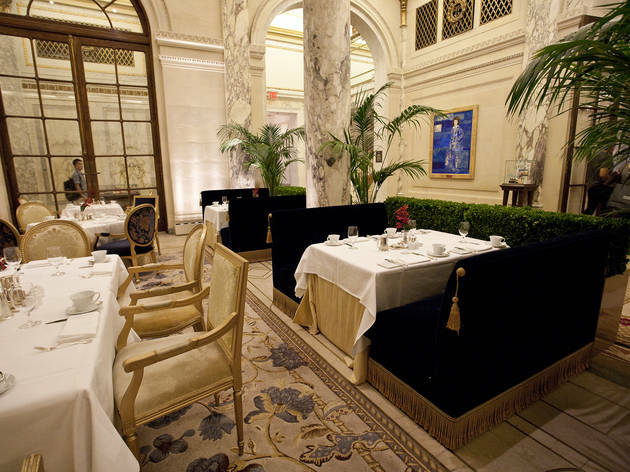 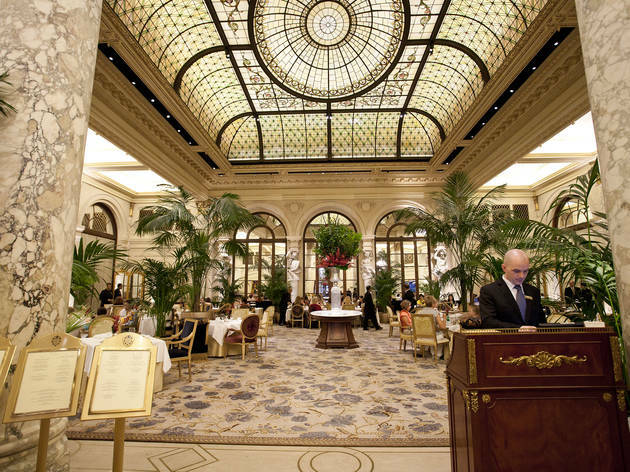 Helmed by Iron Chef alum Geoffrey Zakarian (Town, Country), the revamped restaurant features a larger indoor garden below its soaring stained-glass dome, including oversize potted greens, ceiling-high palm trees and an ivy-covered trellis. 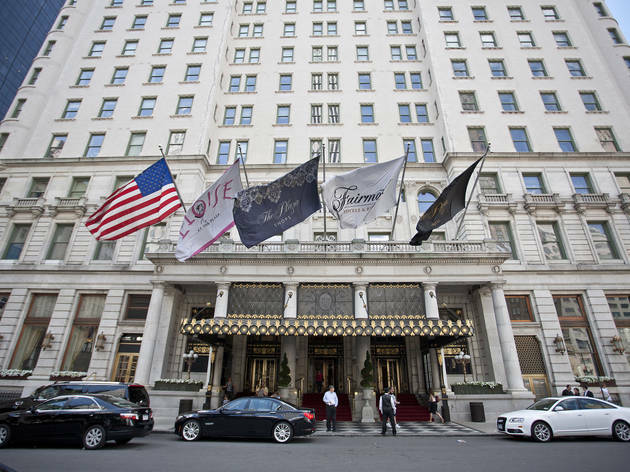 A tribute to the hotel’s literary heroine, the Eloise tea includes a collection of childhood-favorite sandwiches and savories like bite-size grilled cheeses, chocolate mousse and even cotton candy.